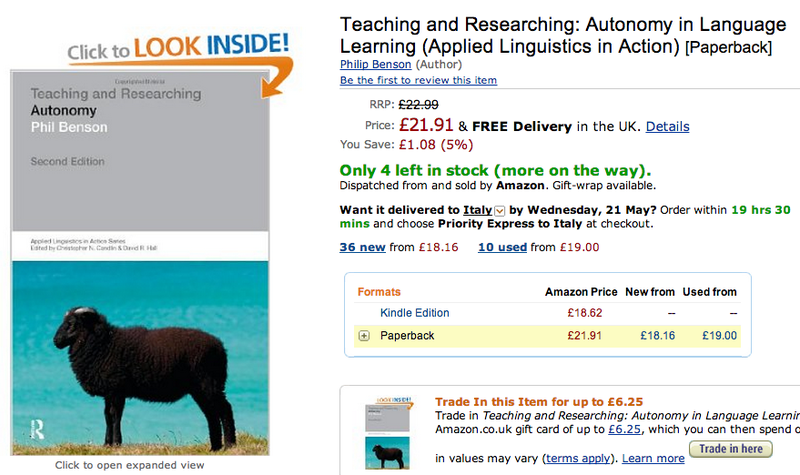 Are you interested in the prickly issue of learner autonomy? Do you feel that metacognitive awareness is important in language learning? 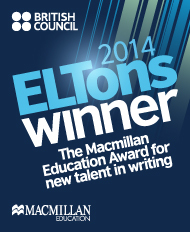 Do you want to find out more about these thought-provoking elements of ELT? This latest post in my ‘ELT top ten’ series offers a list of resources to get you started with learner autonomy and metacognition. As with all the other posts in this series, please do respond with your own opinions of resources that should be included in this list. There are tons of good books out there on the topic of learner autonomy, and I could go on forever listening ones that would be worth reading. I’ve narrowed it down to three, but I don’t doubt that there will be some disagreement with those I have chosen, and feelings that other books should have been included as well/instead. Please do comment on this post to recommend any other books that you strongly feel should be read by anybody who is interested in the topics of learner autonomy and metacognition. This book offers an in-depth treatment of autonomy: Starting from theory, it looks at different definitions of learner autonomy, the history of autonomy theory, perceptions of autonomy in fields outside of language learning, issues of definition and description of autonomy and its different dimensions. The second section moves on to considering autonomy in practice, looking at a range of different approaches to fostering it, while the third part considers it from the angle of research (typical of this series of books), looking at different methodologies and case studies. This book takes the theory of metacognition and applies it to the learning of listening, offering a theoretically based pedagogy for teaching listening. This was my first proper introduction to metacognition theory, and I found it a very accessible way in. Particularly useful are the different example activities provided to show how the theory can be put into practice. It also uses narrative extracts at the beginning of chapters to illustrate learning and teaching listening, and the processes used, together with reflective questions about these, and this feeds into the content that follows. Well worth reading. NOTE: In terms of books that are cheap and easily accessible, it is worth bearing in mind that the IATEFL learner autonomy SIG (see “online resources” below) has published a series of edited books related to learner autonomy, that are available in e-book format. 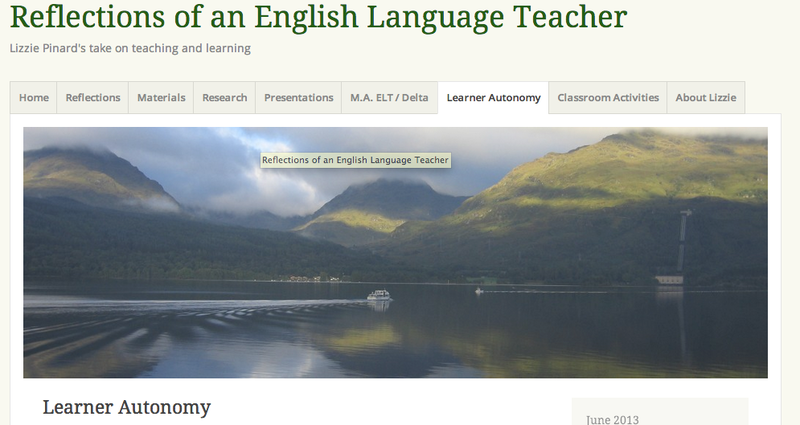 Key concepts in ELT: Learner Autonomy (retrieved from: http://pracownik.kul.pl/files/10134/public/learnerautonomy.pdf on 20/05/2014) in ELT Journal vol. 62/4. Oxford University Press. Part of ELT Journal‘s key concepts series, this article is a very concise summary of what the concept Learner Autonomy is all about. A useful way in to the complex field of theory that comes under the umbrella of learner autonomy. State of the art article: Autonomy in language teaching and learning (retrieved from: http://www4.pucsp.br/inpla/benson_artigo.pdf on 20/05/2014) in Language Teaching Journal vol. 40 p.21-40. Cambridge University Press. This article is a more in-depth starting point, as it is a literature review of all the literature related to the topic of learner autonomy, up until 2006. As a result, it offers not only a lengthy reference list that could keep you going for years, but also concise information about all the texts referred to, to help you identify those which are most likely to provide you with the information you are looking for. Part of the British Council’s efforts to make ELT research freely available, this publication can be downloaded with no charge from the British Council Teaching English website. As indicated, it is a study of teachers’ beliefs and practices in relation to the topic of learner autonomy. 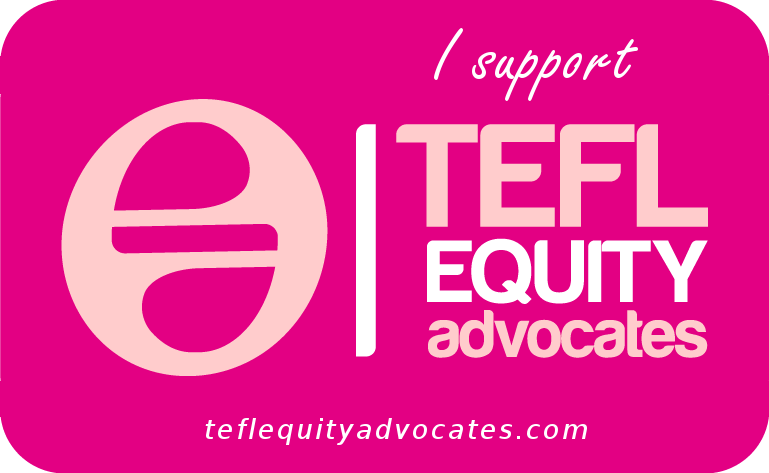 This is one of the special interest groups affiliated with IATEFL (the International Association of Teachers of English as a Foreign Language). It organises one- and two-day conferences in various locations, pre-conference events and SIG days at the IATEFL annual conference and has a publishing presence through the edited books its members have edited and its newsletter, Independence. If you are interested in learner autonomy, it could be worth joining this group in order to share your ideas with others who share your interest. The Learner Autonomy SIG also has an online presence, hence inclusion in this section, through this Facebook group. It is a closed group but anyone with an interest in learner autonomy can request membership. And you can find out more about the LASIG, and what it does, on their website. This website is one that I’ve only discovered recently, but as far as I can understand it basically enables you to search for different articles, and contains links to .pdfs of articles that are freely available as well as links to ones that you have to pay to access. If you download an article via one of these links, it then offers to generate a list of “recommend articles” related to the topic of the article you downloaded. Here, for example, is a list of articles generated on the theme of metacognition. A fairly recent publication, The Autonomy Approach is aimed at teachers, with a goal of helping us understand the theory behind autonomy and put it into practice. You could argue that it should be under books, but I’m putting it under online resources because on the Delta Publishing site (as vs. on Amazon etc) you can find sample pages from the book e.g. the introduction to Part B and sample activities. This makes it an online resource that you can try, before committing to buying the book. Screenshot of my L.A. page! and will hopefully also grow to include links to posts written by other people, on the topic of learner autonomy and/or metacognition. So please get in touch if you have a post/website which would fit this bill! If you know any other great resources for learner autonomy and metacognition, please comment so I can have a look and then add them to the list – it can grow into the top ten (plus)! 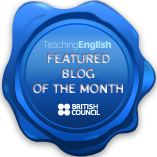 This entry was posted in ELT Top 10's, Learner Autonomy and Metacognition and tagged learner autonomy, metacognition, top ten. Bookmark the permalink. ← Want a distinction*? Useful links for Delta module 1- happy revision! 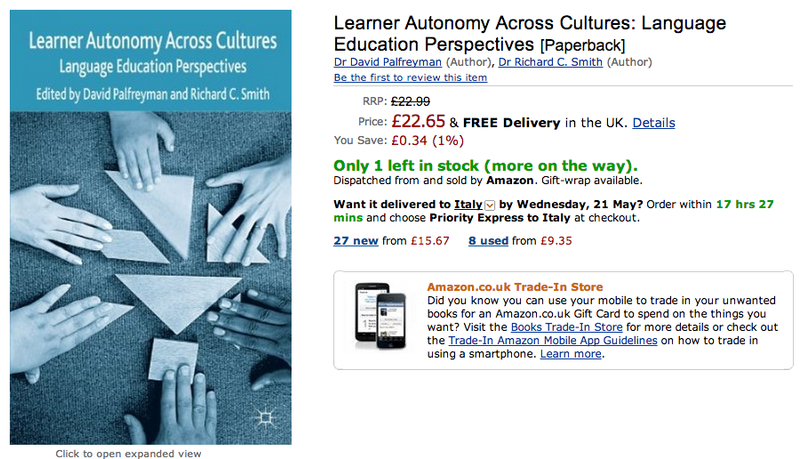 I wasn’t aware there was a SIG for learner autonomy. Thank you!